We live in south central Pennsylvania and have amazing farmlands all around us. We're located approximately 45 minutes from Lancaster Amish Country, 45 minutes from Gettysburg and 15 minutes from Hershey. 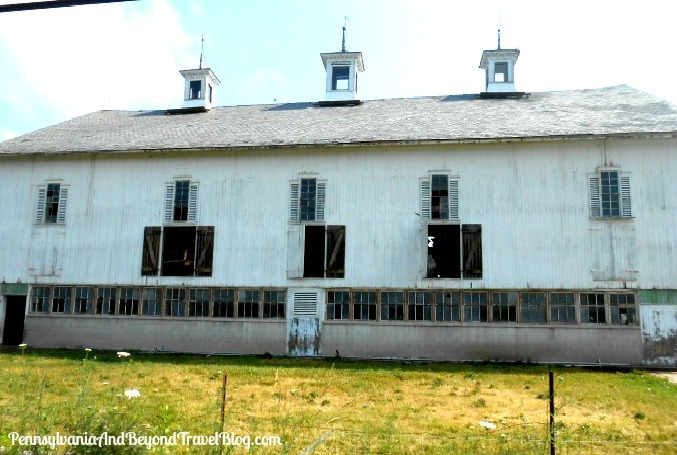 Our area has some of the prettiest old barn and farm buildings that you could ever see! 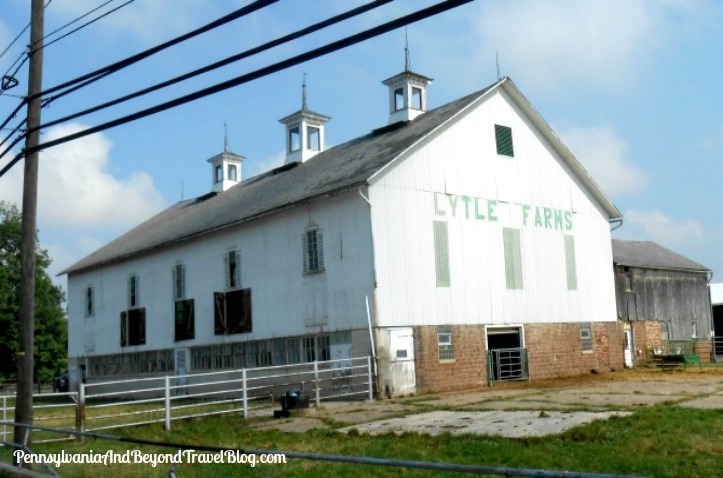 Located in Middletown Pennsylvania you'll find Lytle Farms which has been around for many years! I can remember driving by their farmland as a young teenager and I'm now a middle-aged adult. Every time we drive by...I love looking at their old barn, surrounding farmland and of course, those adorable farm animals which are typically outside. Just recently we were driving through Middletown and I caught a nice glimpse of several of their farm goats and one of their cows. As a big fan of road trips, I love driving through the countryside and small towns looking at all of the old barns, silos and farmland. Being on a farm has always fascinated me. On the particular day that we were driving through, I convinced my husband to pull over so that I could take a few photographs. Yes, I love photographing old barns too! Thankfully for me, the goats and the cow were right up against the fence line that runs beside the road. They didn't seem bothered by us at all. I wanted to share these three photographs with all of you who enjoy looking at old barns, farmlands and farming equipment. In the Harrisburg & Hershey area, I think Lytle Farms has one of the best old barns to see. Well, at least that's my personal opinion on that! 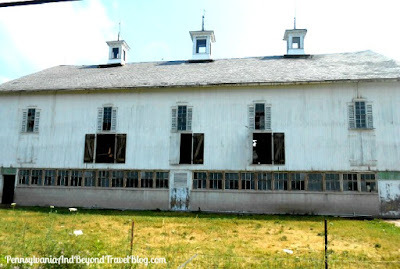 So, the next time your passing through Middletown Pennsylvania, make sure you look for the old barn on the Lytle Farms property. I think it's a great old barn to see!